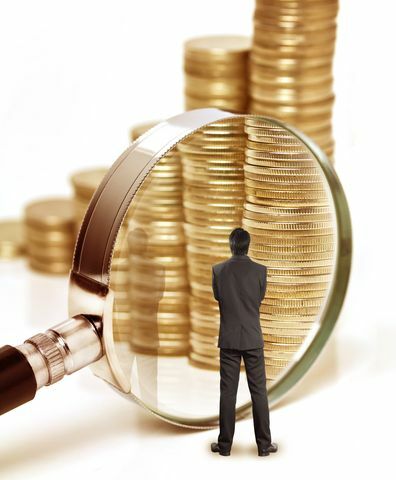 We provide investors gold bullion and silver in both their physical and digital formats. GoldVu offers wholesale & retail quantities and prices to financial institutions, Asset Managers, companies and private investors. All forms of precious metals bought though us are vaulted on a 100% allocated basis. As institutional or retail investors you can use our accounts as either a savings alternative to keeping money in the banks, or to get rapid trading exposure to holding physical precious metals. 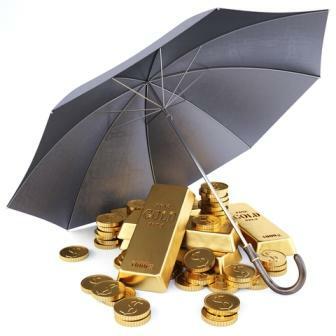 All bullion assets are kept securely and legally outside of the global banking system. GoldVu helps private individuals, corporations and investment vehicles to protect wealth in a way others can't, even if a bank holiday has been declared or if there is a market shutdown. It's now a great time to take back direct ownership over your money and to stop being a simple creditor to the banks. Your quest to safeguard your savings and yet still be able to access and use them to perform transactions during the most extreme of market environments is an area where we provide you with first class solutions. This includes being the world's leading site for silver and gold bullion backed digital currencies. Our services operate outside the banking system in order to provide you with the most robust and yet flexible way to save, transact and even earn a yield with physical precious metals. 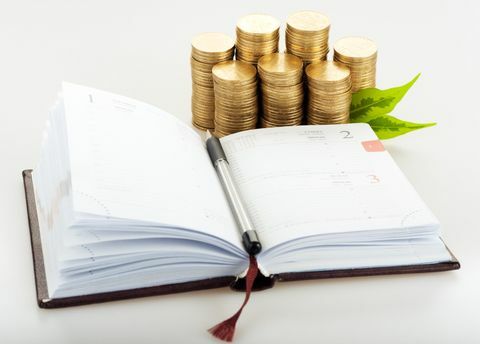 This account type is ideal for investors who want to accumulate physical in small amounts starting at a single gram at a time, and do not need to buy more than 100 grams of gold per purchase per day. You will get the lowest retail cost of gold coming directly from LBMA refineries in the world. As a bonus to help small investors, and to help keep your costs down as much as possible, you will also get 6 months of FREE secure vaulting included with each purchase. You can also get from as little as 1 gram delivered to you, and visit the vault to inspect your holdings. This account is aimed for investors and institutions. The minimum purchase quantity is 100 grams with availability up to tonnage, market location dependant. You will get access to wholesale quantities at wholesale prices directly from our 7 global precious metals marketplaces through our dedicated trading platform, MetalDesk. Manage and maintain your holdings outside the banking system throughout our worldwide network of LBMA qualified secure and private vaulting facilities. You have the ability to withdraw all your holdings for delivery without any restrictions. The advent of technology allows you to use vaulted investment grade gold and silver bullion as a digital currency. Every unit of the digital currency is 100% backed by vaulted bullion at all times. This creates stability in the coin's value as its price cannot fall below the market value of the metal. Holders of whole coin amounts are able redeem them and have the real metal physically delivered to them worldwide. Individuals and corporations can safely perform any transactions and payments worldwide completely outside the banking and fiat currency system. Liquidity providers and wallet recruiters will get a lifetime yield as vaulted bullion, with merchants getting paid to accept it. Physical gold bullion (definition) is an asset that is primarily concerned with capital preservation rather than capital appreciation, which is why central banks and banks in general use it, as it excels in maintaining the purchasing power of wealth and money. 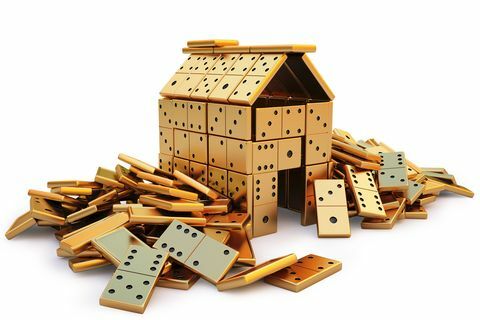 Gold bullion does this by helping you to side-step and even profit from currency crises, inflation, deflation and banking & financial risks that are present throughout the world that are not only increasing in severity, but are also demonstrating an ever increasing likelihood of another major economic global financial meltdown. This is why people and companies invest in precious metals, which you can now easily do too. 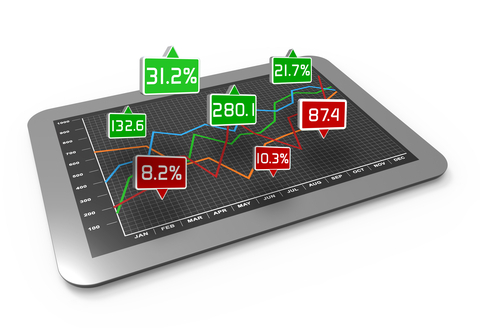 If you're just looking for a great site showing real-time prices then visit our page for spot prices & charts. Do It Now or Later? If something is going to happen to bank deposits or the markets, you will receive no prior warning (never have, never will). Be prudent and take the time to start the process now as the future may not give you that luxury. Be ahead of the curve and start your exit now. It all comes down to the financial pecking order; depositors / investors are at the bottom, central banks are at the top. By having built an exit point through GoldVu for your money that only you control, you will be ahead of everyone else in a way that the banks and governments can't touch. 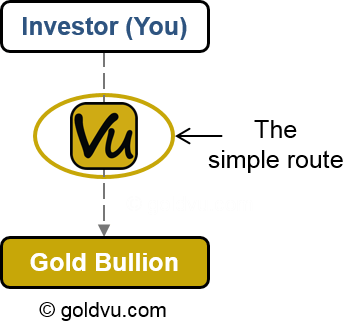 You (including if you are a US citizen) can legally use GoldVu to transfer your money and savings offshore to be invested into physical gold bullion and other precious metals, where you can then choose to have it privately vaulted or delivered to you. You can buy physical allocated precious metals products from 9 precious metals markets across the world and privately vault them there. 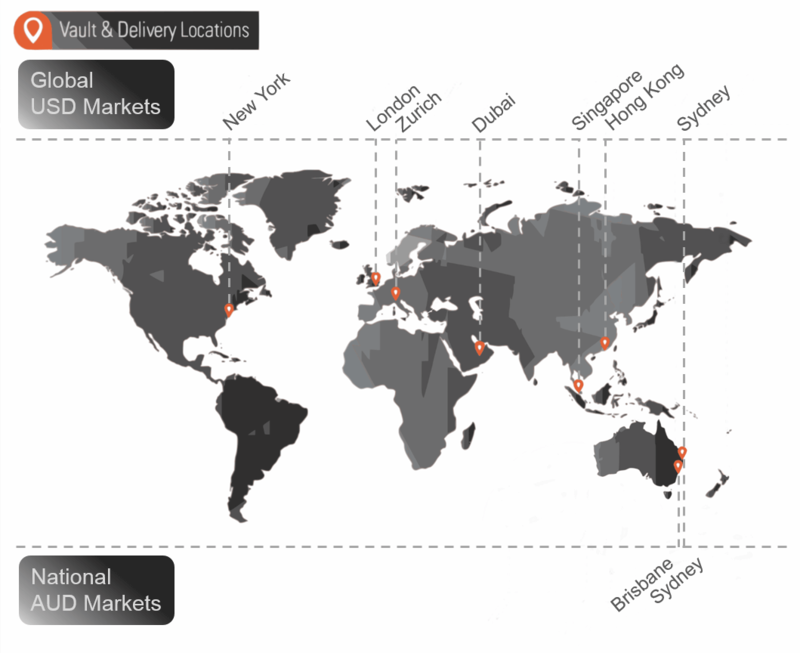 These markets includes the largest 7 global physical precious metals wholesale markets along with a further 2 national physical precious metals markets based in Australia. We offer you wholesale physical precious metals products that have the greatest liquidity on the global markets. We provide physical gold, silver and platinum bullion in the most common and sought after bar and coin denominations. As all of our physical precious metals are investment grade bullion it meets the quality requirements for pension funds. Therefore companies and individuals are able to purchase and add physical precious metals for and to their pension plans as a way of safeguarding their hard-earned wealth & investments outside of the banking system as a hedge against banking, financial, economic and systemic failure. Also many governments stipulate that precious metals must exceed their minimums relating to purity in order to avoid tax. Our products meet and/or exceed those minimums. 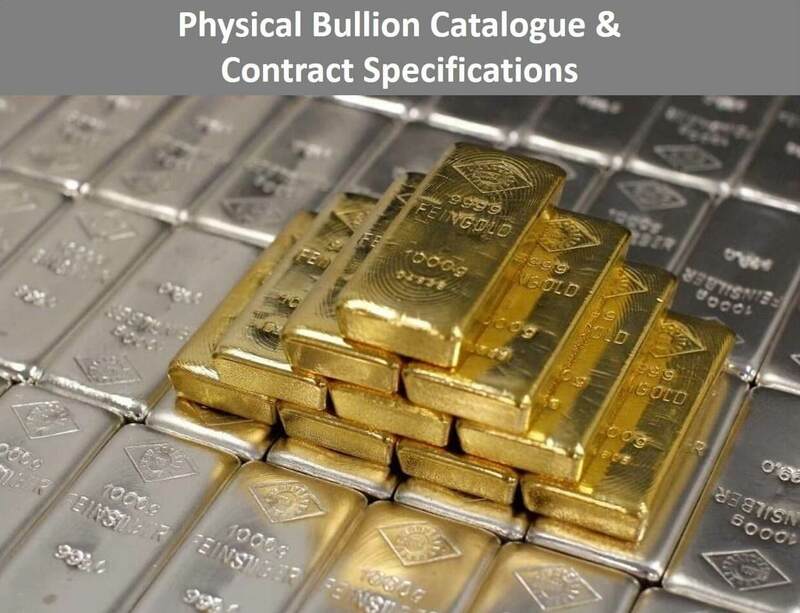 To see the full details of all of our physical precious metals and gold bullion trading contract specifications, see our full physical precious metals brochure. How Simple Is It to be Able to Access, Buy & Hold Physical Precious Metals? Then just sit back and wait for the verification process to be completed. It takes 2-3 business days to process your application and for your account to go live. 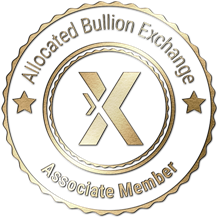 Once verified, you can start transferring funds to your private account to then buy platinum, silver and gold bullion and have it privately stored worldwide outside of the banking system through the Allocated Bullion Exchange vaulting network. The 3 business days that it takes to verify & fully activate your Central Holding will seem like an eternity if you are trying to save yourself in the midst of a banking crisis, as they are normally very quick to develop. So why not just plan ahead and create a Holding now while you aren't under any stress, for free? Your holding doesn't require a minimum balance to be opened or stay open. That way if something does occur you only need to action a cash transfer from your bank to your already open bullion account. Don't be trampled by the panicking herd of fellow investors trying to exit the financial system. Act now to beat the curve by creating a physical bullion account. 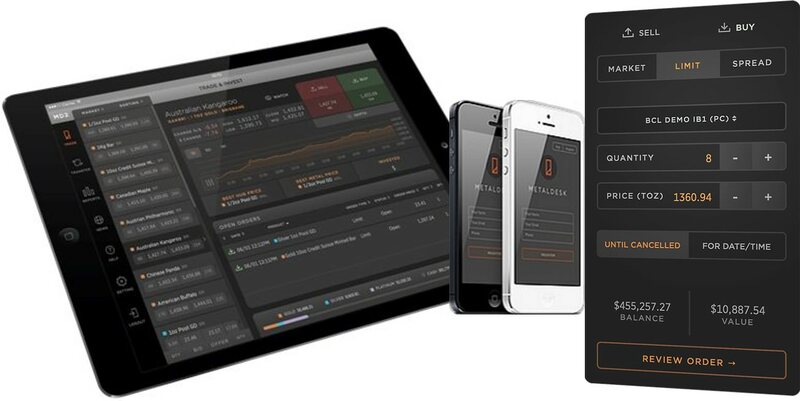 We use a bespoke on-line trading platform, called MetalDesk, that allows you to access all of our global and national precious metals markets. You can access and manage your holdings 24 hours a day, 7 days a week, and execute buy and sell orders 23 hours a day, Monday to Friday. Our platform allows you to buy, sell, store, and withdraw physical precious metals & gold bullion and to see 9 market prices real-time for all individual bullion products, with full reporting capabilities on your trades and holdings. To learn more about our precious metals trading platform, see our quick guide. Please note that due to the extra virtual liquidity in the demo mode, there will be differences to your real account in prices, liquidity and advertised fees. However, the demo accurately reflects how our fully functional MetalDesk works. 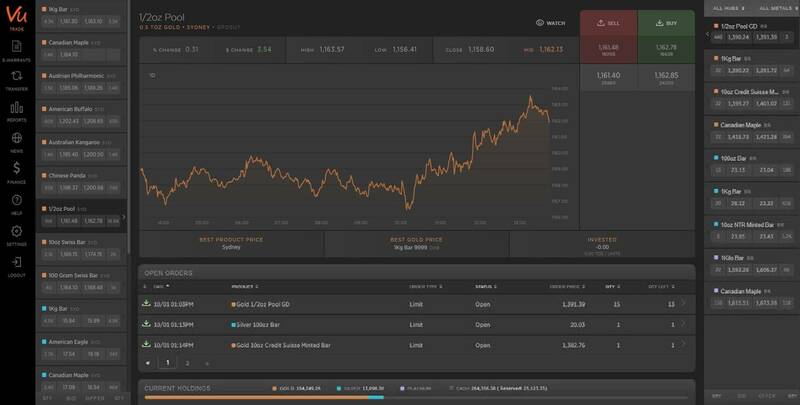 GoldVu provides real-time pricing (not the delayed 'live' you usually find) on precious metals, commodities and currencies. To track or occasionally view the prices in real-time, select one of the titles below to choose a pricing page and then bookmark it for ease of return. 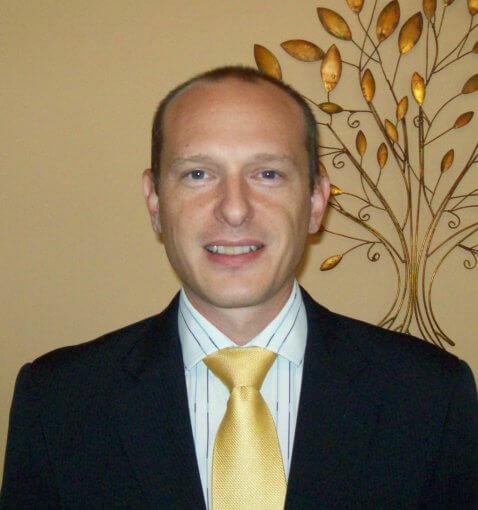 Why Allocated Physical Gold Bullion? The only way for something to truly belong to you is for the asset title to be directly in your name. If not, then it doesn't really belong to you. Money in the banks belongs to the banks, not you - you are just a creditor. 95% of the stocks you own belong to the broker as they are in 'street name', not yours - you are just a creditor. Nearly all of the assets in today's world aren't directly and wholly titled in your name. Someone else holds the right to pull the plug as and when they see fit. This is why having your personal or corporate savings in the form of allocated physical silver or gold bullion outside of the banking system is critical in today's world for protecting your current and future finances. Need to Learn More About Us First? 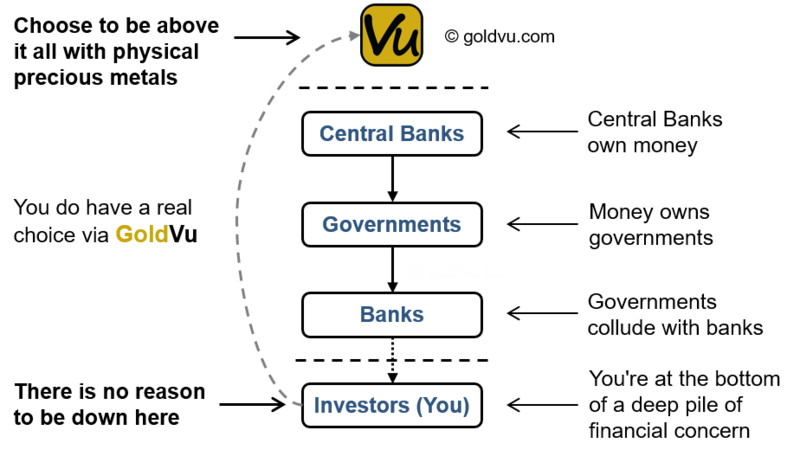 We understand that you may need to know more about GoldVu before you entrust us with helping you to build your financial future and preserving your current savings outside of the banking system, so please do select from below to find out who we are and how it all works. The world never stands still, but how do you keep on top of the information overload that now permeates our lives so you are able to take the proper actions to your benefit? We have a simple way for you to see what's new on GoldVu and to keep abreast of the essential news and geopolitics that will affect your current and future finances. You do this by subscribing to our RSS news feed (there are instruction on how to subscribe and what an RSS feed is). Our RSS feed only sends you what's new and updated on GoldVu to give you the maximum benefit with minimum hassle (we don't need any personal information from you - not even your email). 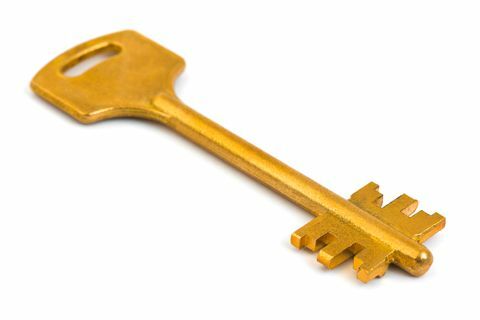 Why go to the (selective and not-so-objective) Mainstream Media when you can simply create your own tailored and personal news site for free on-line, selecting only the subjects that you are interested in whether it is new banana recipes, football results or updates on gold bullion and precious metals markets in general from GoldVu?